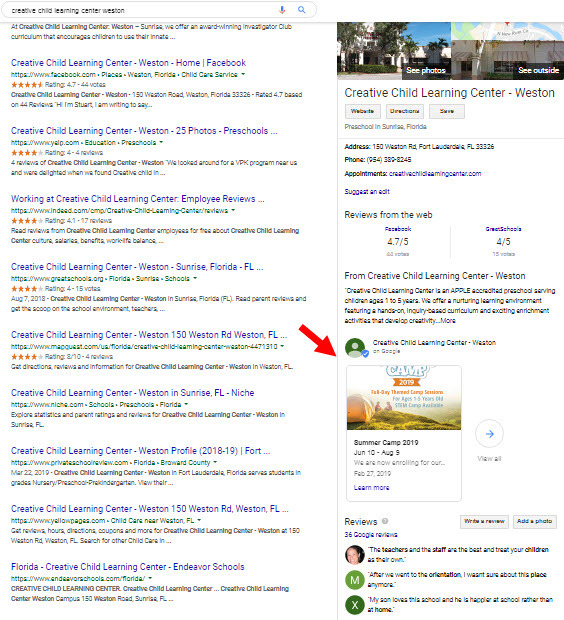 Two problems with Google My Business posts are (1) they’re not too visible anymore unless someone searches for your business by name, and (2) people without itchy mouse-fingers only see a tiny preview of the post in the sidebar. Those are valid concerns. Though you can use my hack to keep Google My Business posts from becoming a big time-taker, you still might wonder whether you should bother with them at all. 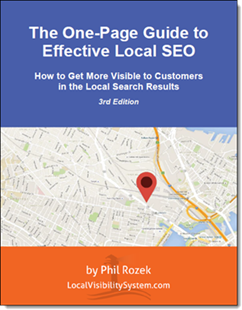 Or you might figure that if very few people see your posts, you might as well load them up with keywords, in case that helps your rankings on the local map. 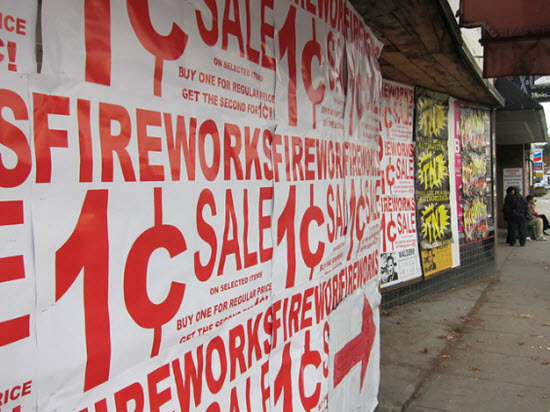 What if your coupon showed up in the Google Maps 3-pack, like this? That coupon is from a Google My Business post. As you may have noticed, Google often grabs the content of GMB posts and sticks them in the 3-pack results, when the content of a given post is relevant to the search term someone typed in. Most of the benefits of that are obvious. But I would assume that a compelling offer in the 3-pack also may help your rankings when people type in a search term, see you ranking for that term, and click on your listing because your offer is relevant. Just a hunch. Anyway, I suggest you try putting out a coupon or other special offer in a Google My Business post. You may or may not get any takers, but at least your offer won’t be relegated to sidebar Siberia. People will see your offer whenever you pop up on the local map, and for search terms relevant to the offer. For tips on creating a solid Google My Business post, check out this post from Ben Fisher. 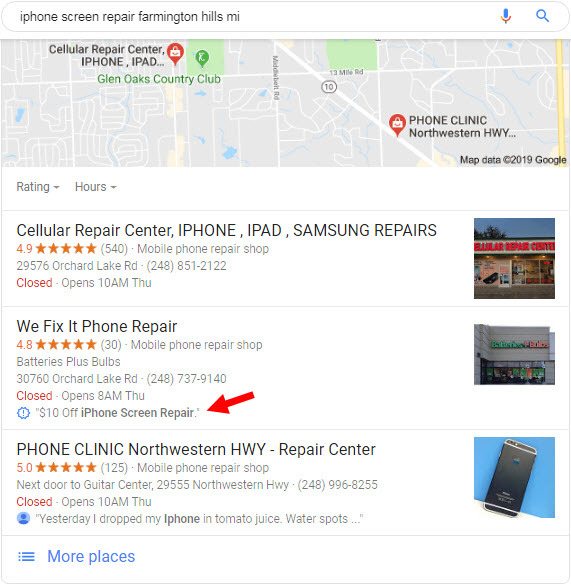 Have you used Google My Business posts to put up offers?